Ian Steele knows the real estate industry. Ian’s many years in Real estate have included property management, residential sales and commercial sales and leasing. 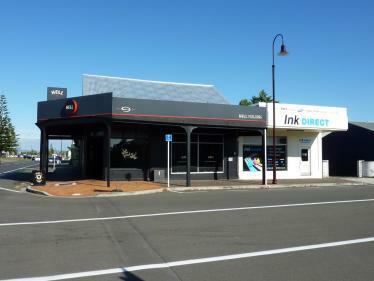 Ian currently does a large proportion of all commercial sales and leasing within Feilding, he has assisted many new business’s to set up in town, and has been involved in the sale of many Feilding buildings. With extensive knowledge and expertise Ian offers his clients sound advice and options in property investment. Ian believes firmly that client expectations must be satisfied when marketing their properties. Many years of travel have given Ian great tenacity and negotiation skills enabling him to achieve exceptional results with clients from all walks of life. His ability to secure the highest possible price for his clients ensures he is the person you want by your side during any sale negotiation process. 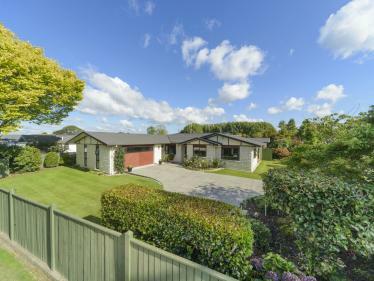 Working alongside his wife Joanne, together they are a respected duo in Feilding Real Estate and gain great satisfaction from helping their many clients achieve their desired outcome. 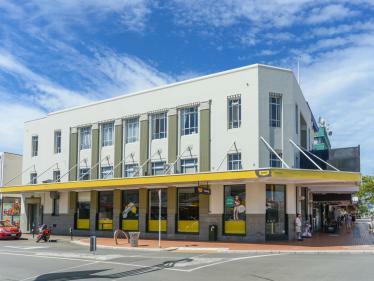 Joanne has lived in the Feilding district for most of her life and has a real passion for her home town. 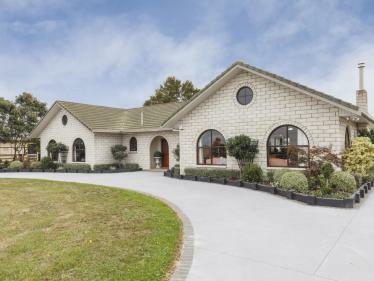 Having owned a successful business in Feilding Joanne has shared in the town’s growth to the vibrant community it now is, and she is thrilled that so many home buyers appreciate her passion for her home town. Joanne has an intimate knowledge of the retirement village industry having sold over 70 villas in Woodlands Resort Feilding and assisted many clients make their retirement choices from assisted living to modern townhouses, she works with empathy for her clients and their families. Attention to detail is hugely important to Joanne, ensuring every aspect is covered as she guides her clients through the sale process smoothly towards settlement. Working alongside her Husband Ian, together they offer over 20 years combined experience in real estate sales and marketing, this experience and knowledge means every situation can be handled efficiently, every problem solved quickly. Joanne has achieved Top 20 Salesperson status at Property Brokers, Joanne is results driven and eager to meet and work for new clients. 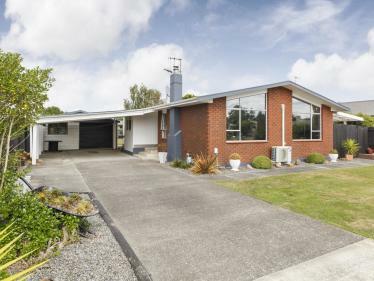 Joanne Steele – Feilding's trusted real estate opinion. Ian Steele was very helpful in finding a tenant for our lease property. 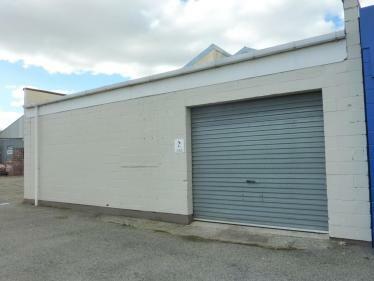 Ian Steele from Feilding was professional, helpful and made the whole process easy to understand. Ian Steele did an exceptional job securing this property for us-communication was regular and follow-up was prompt. Joanne and all the team at Property Brokers have been awesome. The process of buying a house has been a lot simpler and easier that I ever thought possible. 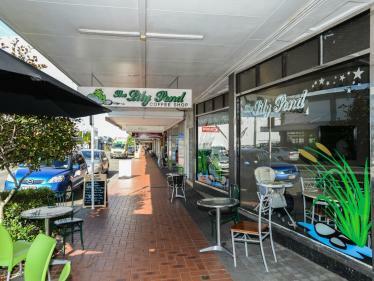 I appreciate all the help and support I have received from the whole team at Property Brokers, Feilding. Joanne is an absolute gem. Most professional, yet personally very pleasant and engaging. Joanne's communication skills kept me in the picture at all times. Joanne has my long time respect for her commitment to the client. Excellent company to deal with over a long period of time . Both Caroline Wind and Joanne Steele have been great communicators and very friendly we have enjoyed our business relationships with them both, many thanks. Graeme and Julie. Joanne has been fabulous throughout the sales process and that is why we are a repeat customer and wouldn't hesitate in recommending her. I can't speak highly enough of Joanne Steele. Joanne Steel has been working with me for a while helping me to find a property. I have always found her friendly and helpful throughout the process and very easy to deal with. I would certainly recommend her to others. We found Joanne to be very professional in her approach with us and dealing with our property. 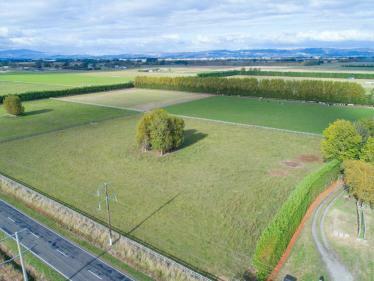 She recommended a number of options and we believe that this created huge interest in the property, with a sold sign going up after two weeks. Fantastic agent, great result. Very professional, inviting and friendly members! Would definitely work with them again.